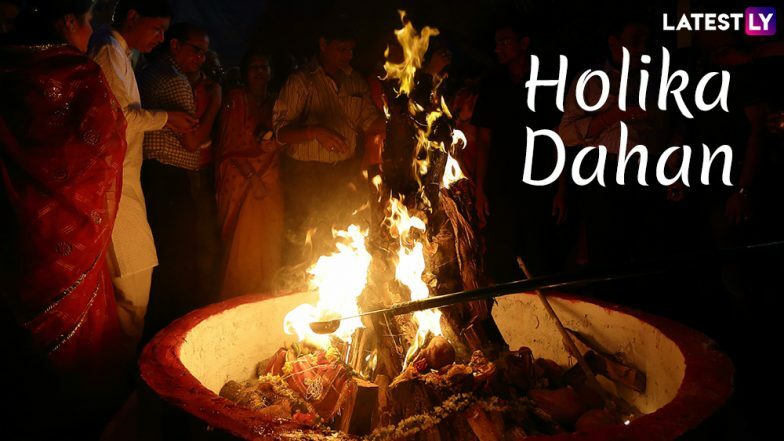 Holika Dahan 2019 date is March 20, a night before the day of playing with colours occurs. 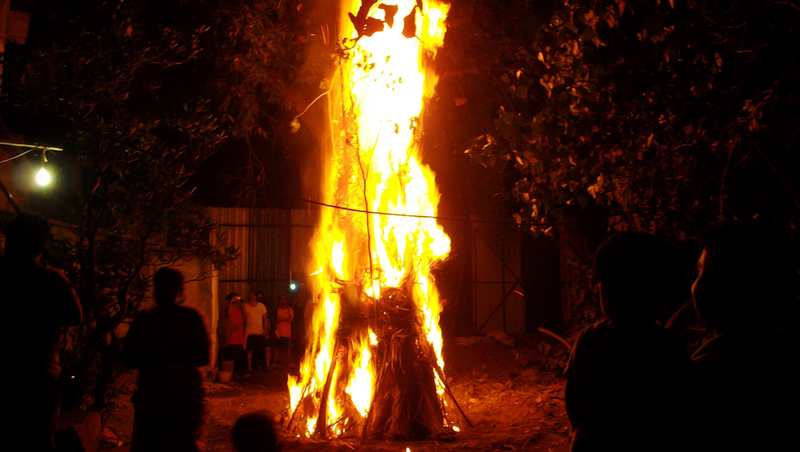 Holika Dahan when translated means ‘burning of demon Holika’ and there is a popular mythological legend associated behind this event. 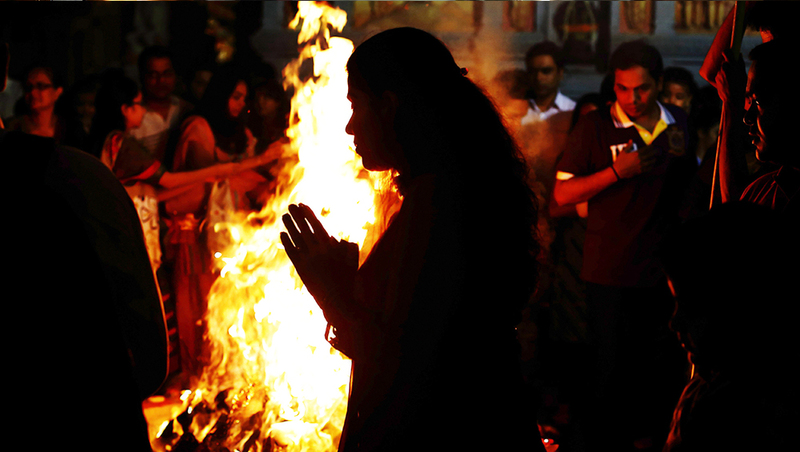 According to Hindu legend, Prahlad, a staunch devotee of Lord Vishnu was saved by the divine one from the devil Holika. 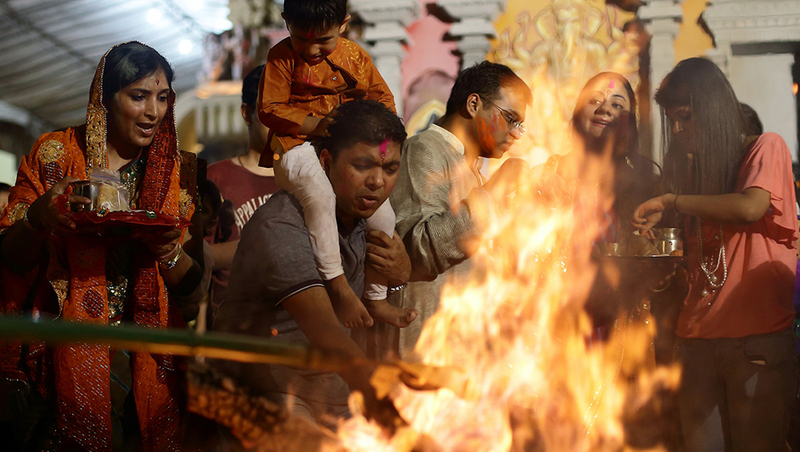 You can read the complete story here - Why Is Holi Celebrated? 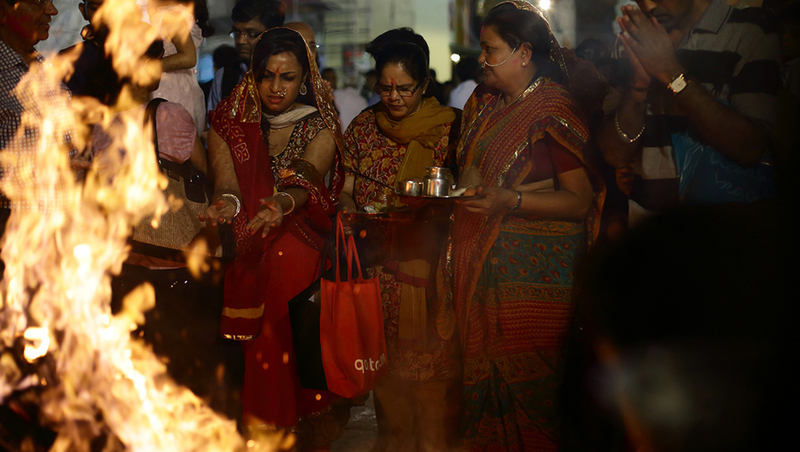 Mythological Stories Behind the Festival of Colours. 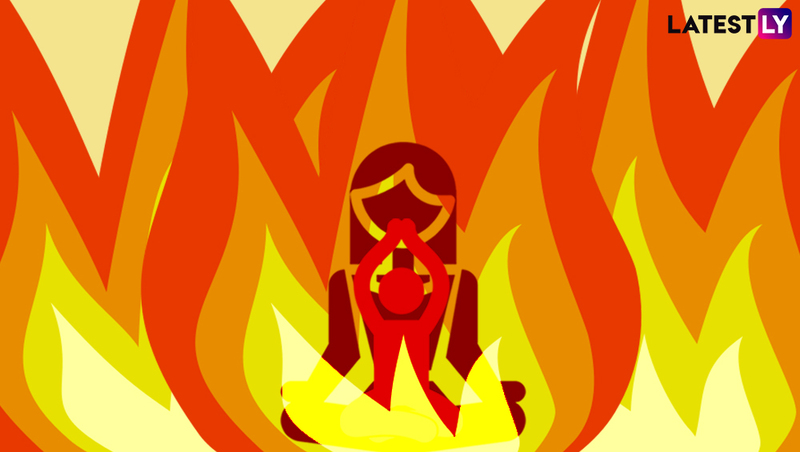 So, now we know Holi derived its name from this episode of Vishnu killing Holika. 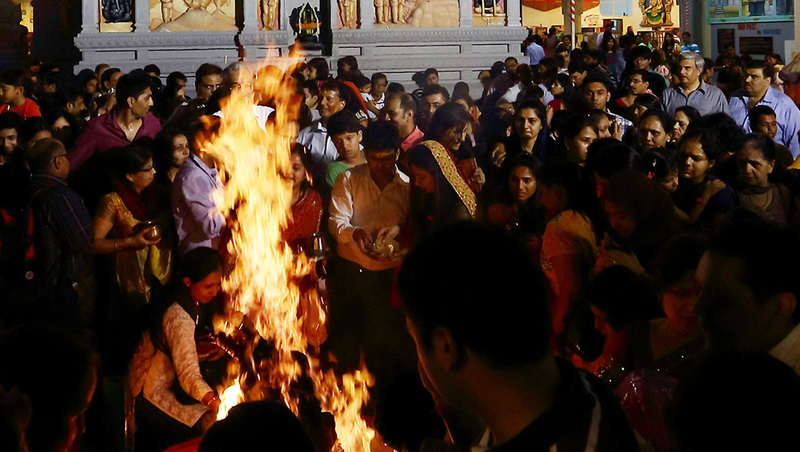 People celebrate Holika Dahan by burning a pyre, which is symbolic of negativities and victory of good over evil.